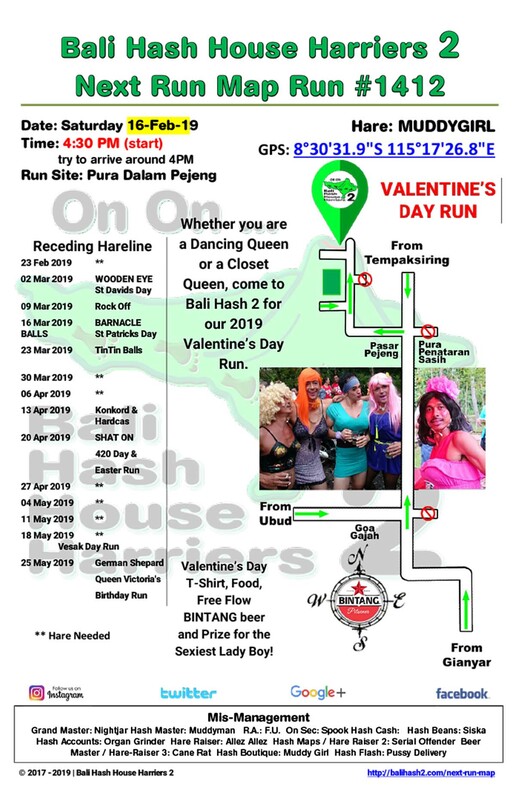 Whether you are a Dancing Queen or a Closet Queen, come to Bali Hash 2 for our 2019 Valentine’s Day Run. 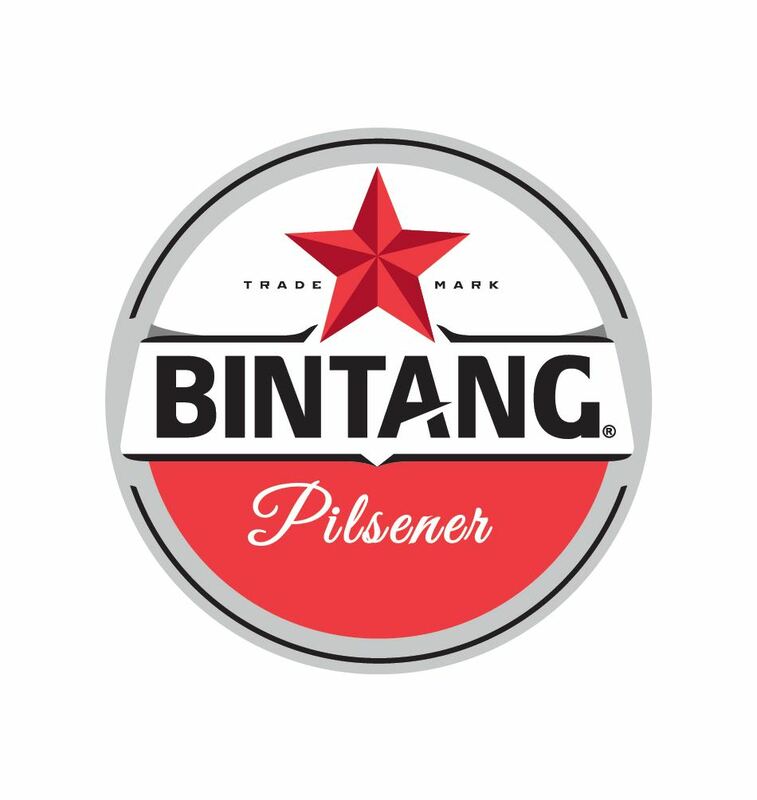 There will be a Valentine’s Day T-Shirt, Food, Free Flow BINTANG Beer and a Prize for the Sexiest Lady Boy! The best place for trekking or outdoor adventure in Bali is Bali Hash House Harriers 2. We’ve been trekking in since 1992 and know pretty much every nook and cranny of the place when it comes to trail runs and treks. Our Hash runs are a trekking dream for outdoor enthusiasts of all kinds. Looking for something to do in Bali? Seeking an adventure that you give you long lasting memories? Bali Hash 2 is the place to be! And the best part is the Price! Why Join us for an amazing adventure for just Rp. 120,000 and get the run plus free flow beer and soft drinks (shhh, sometimes we even sponsor food!). You’ll find our treks are fun, you will see things most other tourists will never see and you can make new friends at our “circle”, the time when we gather together to celebrate the run, initiate new members and socialize while enjoying a beer or two. So come join a great bunch of fun people and explore the lesser seen side of Bali, the Island of the Gods!